Seller says bring an offer! 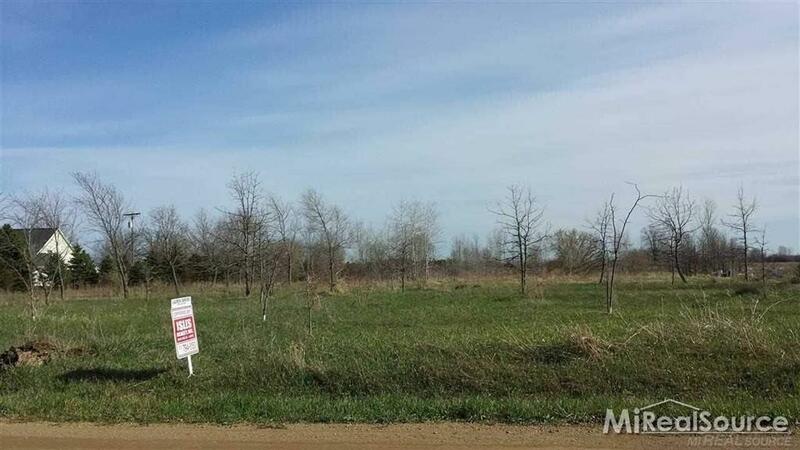 Don't miss out on this pristine 10 acre parcel!....Enjoy the serenity on this beautiful land.... Natural gas available, Located close to eways yet still enjoying the quiet life!...... financing available 5% down one time close purchase construction loan on total project! LAND CONTRACT TERMS AVAILABLE ALSO !!!!! !